Time, as we understand it, has ceased to exist, and all bodily sensations have disappeared. None of the women can remember what happened to them, where they are, or how they got there. They don't know each other. In turn they try to remember, to piece together the fragments of their lives, their identities, their lost loves, and to pinpoint the moment they left their former lives behind. 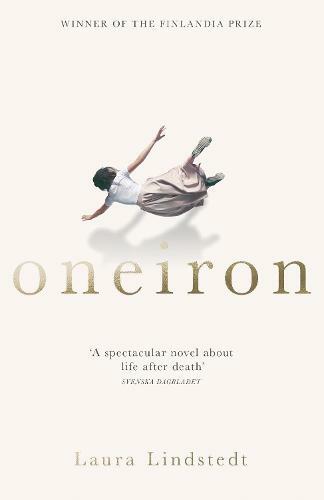 Deftly playing with genres from essay to poetry, Oneiron is an astonishing work that explores the question of what follows death and delves deep into the lives and experiences of seven unforgettable women.